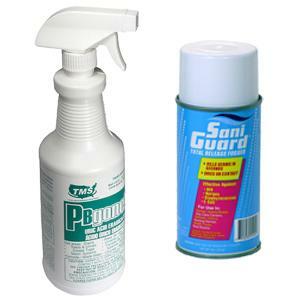 Equiparts supplies commercial and institutional facilities with a wide range of cleaning products/solutions. 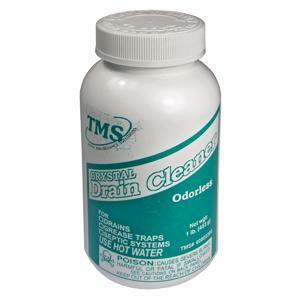 Our inventory includes Eco & Antibacterial Soap, Hand Cleaning/Hard Surface Wipes, Paint & Graffiti Removing Wipes, Foam Hand Soap, Hand Lotions, Uric Acid Eradicators, Coil Cleaners, Solvent Cleaners & Degreasers, Urinal Cleaners, and more. 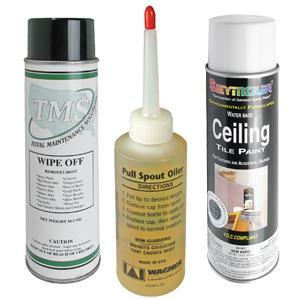 Equiparts offers a variety of cleaning products for miscellaneous facility maintenance tasks from approved vendors - including the rust and corrosion inhibiting Sewer Cable Snake Oil, Steel Reinforced Putty & Epoxy, odor eliminating Odor Kill, Telescopic Spout Oil to clean motors and pumps, TMS Vandal Mark Remover, and Ceiling Tile Paint. 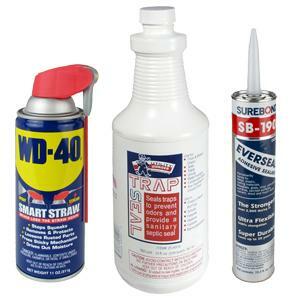 Equiparts is a supplier of adhesive tapes for use in a variety of trades and industries. 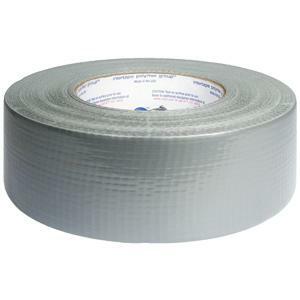 Whether you need Roll-Pipe Wrap Repair Tape for Copper, PVC, CPVC, Galvanized, or ABS pipe, teflon tape to seal pipe threads, general purpose duct tape or electrical tape, Equiparts has a great adhesive for you.